News alert! We are launching in all new Friday Fresh Picks this week. Check out our new logo and more importantly, our new member Jessica from A Southern Mother. I know you'll love her as much as we do! 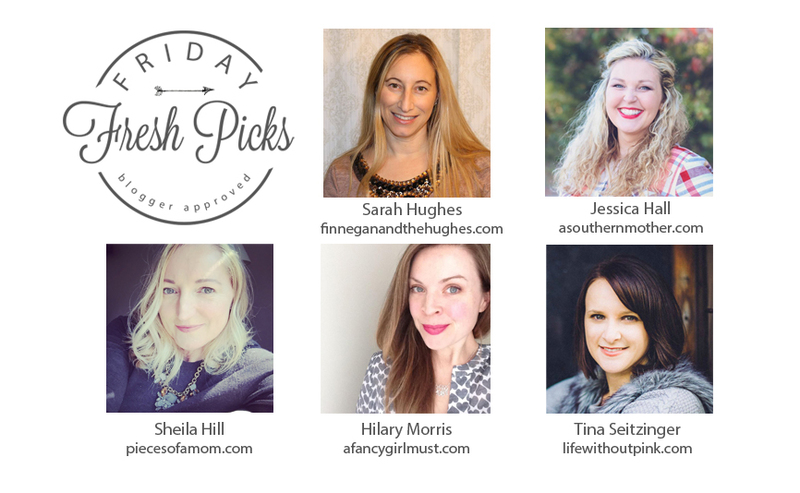 In this week's Friday Fresh Picks, I am sharing a few of the things I look forward to each and every fall. 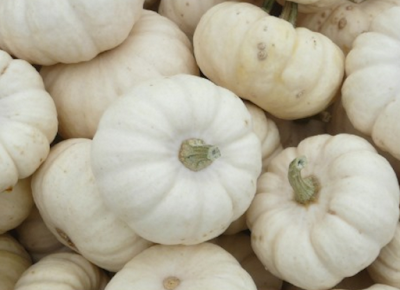 White pumpkins are a refreshing departure from fall's typical orange ones. Apple picking at Eastmont Orchards is one of our all-time favorite fall activities. 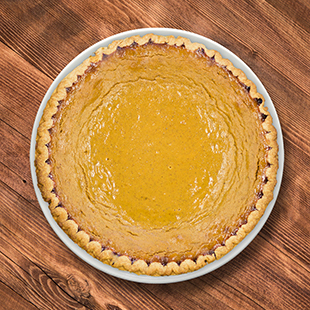 Mini pumpkin tarts from Delicious Orchards. You can't stop at just one. 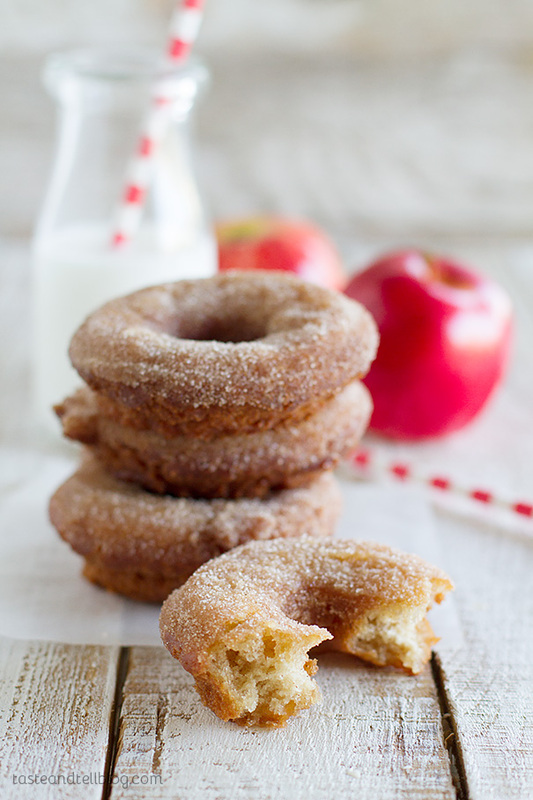 Apple cider donuts are a given in fall. This recipe is on my to-make list this fall. 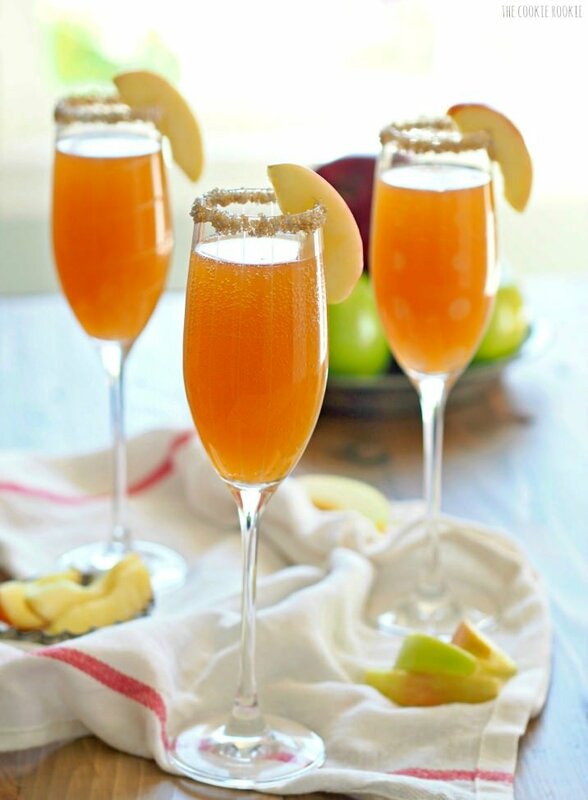 Apple cider mimosas. Enough said. My DIY Eat, Drink, and Be Scary printable. I made these a few years ago when I hosted a Halloween playdate. I gave each of the moms a framed print as a party favor. 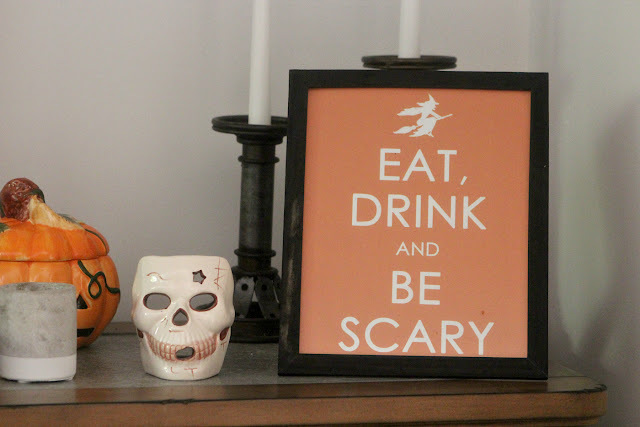 I get so many compliments on this super simple, incredibly inexpensive framed print.